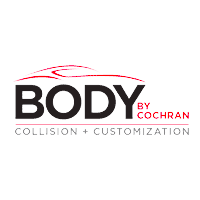 Body by Cochran handles the complete collision repair process – cosmetic, mechanical and electronic – in house. 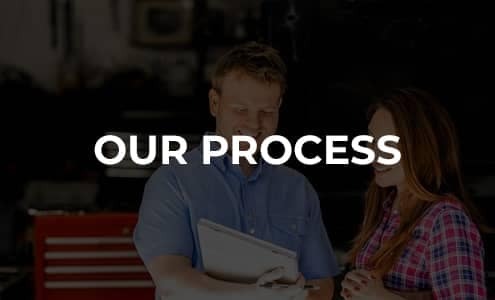 Plus all work is covered by a lifetime warranty, backed by the leading automotive group in the region, #1 Cochran. 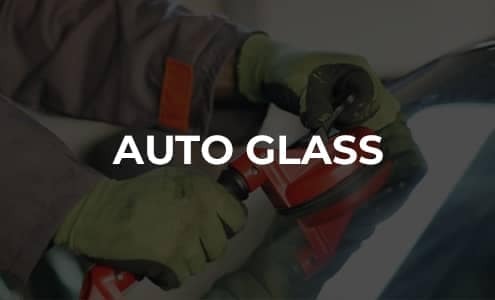 We fix everything from minor dents, dings and scratches to major accident damage. 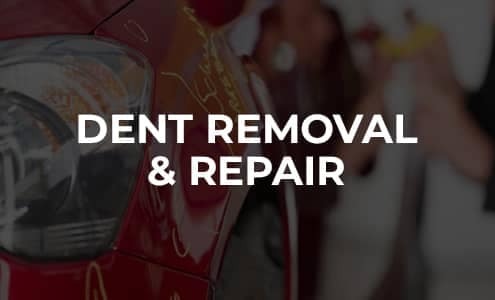 No other body shop will work harder to restore your car to good-as-new condition or be as committed to making the entire repair process as stress-free as possible. but if you do, you’ll be glad Body by Cochran offers all of these benefits. 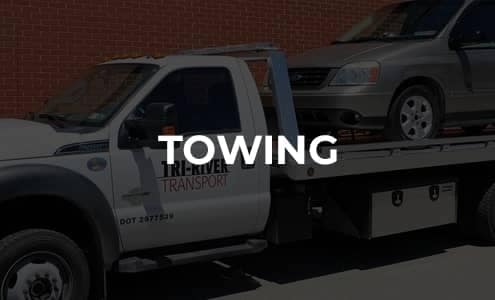 We’ve gathered that valuable information for you in both a short video and a downloadable document that you can print and keep in the glove box of your vehicle. It’s something every driver should occasionally review and always keep handy in case of an emergency. 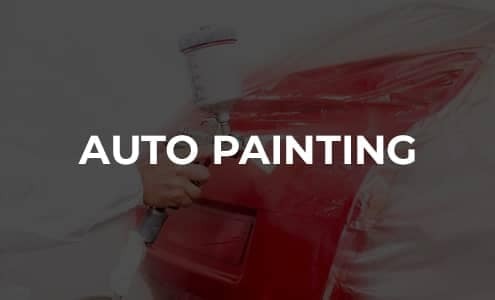 Many drivers don’t realize that they have the ultimate say in how and where their vehicle will be repaired. 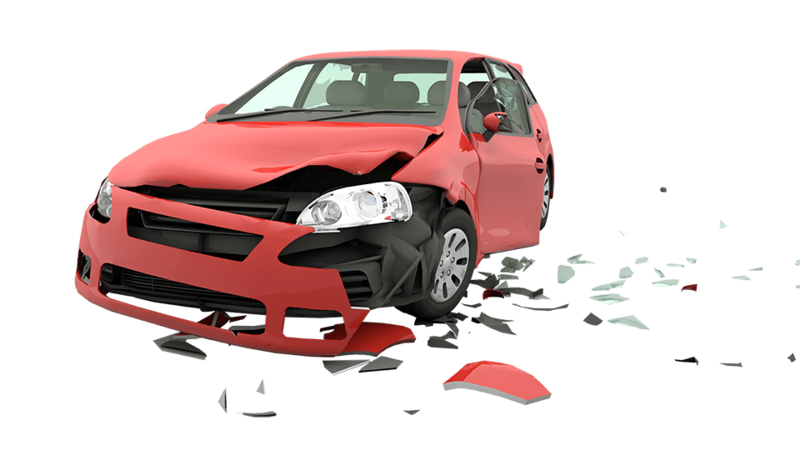 Pennsylvania law states that no insurer, adjuster, appraiser, or agent shall require that repairs be made at a specific repair facility. This is what your auto insurance covers so don’t settle for anything less. Get your car running and looking just as it did before your accident. If you are comfortable with the first estimate you receive, there’s no need to get another. If your insurance company wants a second estimate, they’ll take care of it. With the complex electrical and computer systems in today’s vehicles, it’s common to uncover the need for additional repairs once disassembly begins. Today’s cars, trucks and utility vehicles are more sophisticated than ever. Mini-computers and complex electronics are delicately intertwined with your vehicle’s body and mechanics. 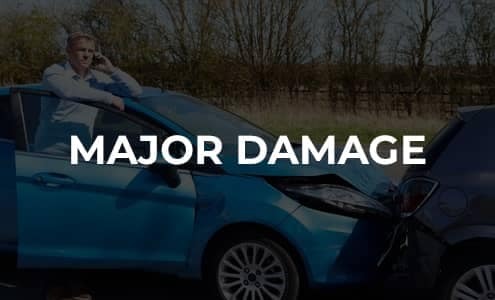 Even a minor accident can cause significant, hard-to-detect damage to these sensitive elements. No worries. Our highly trained, factory-certified techs know exactly what to look for and have the latest, state-of-the-art equipment at their fingertips. 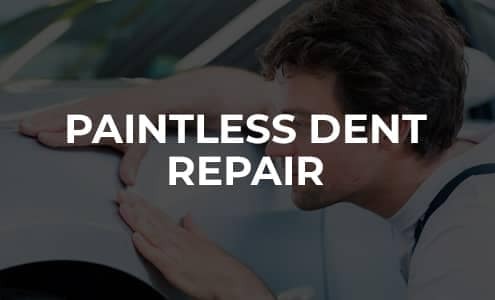 We’ve invested millions of dollars in advanced diagnostic and repair technologies to stay well ahead of the hi-tech cars we repair. 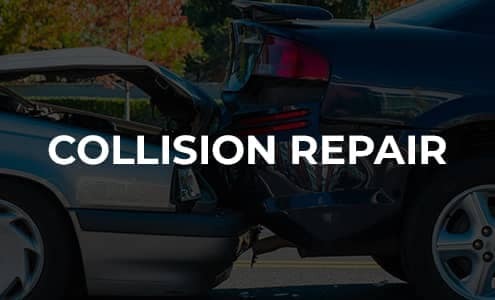 You won’t find another body shop or collision center anywhere near Pittsburgh that can do everything we can.